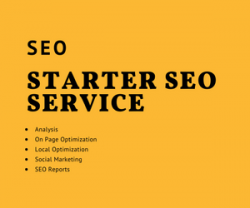 Our Starter SEO service will deliver more growth to start-ups to leaders. We deliver an optimized solution what Google loves. We don’t apply any tricks to manipulate search results.